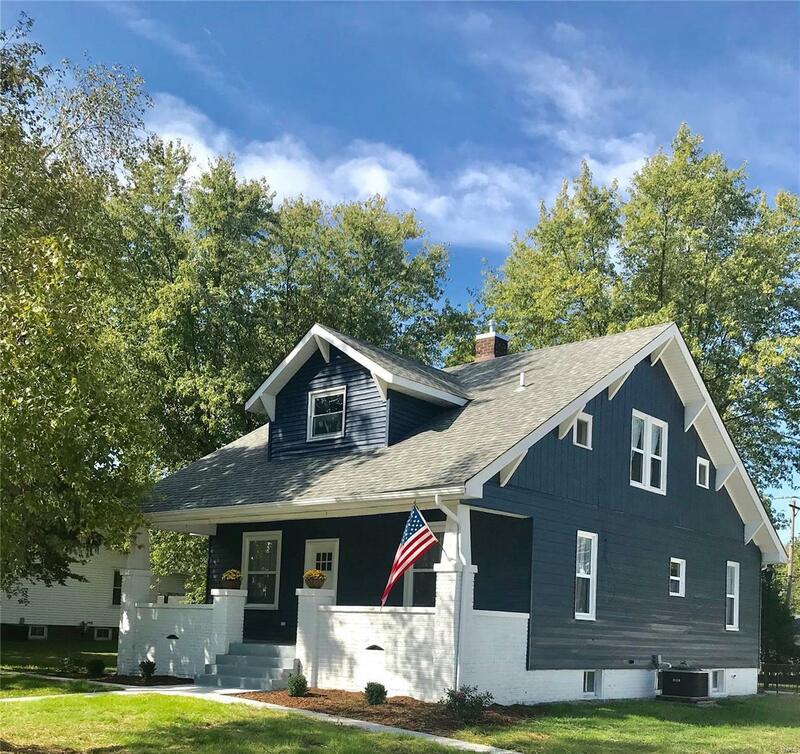 1920's home updated and ready to move in! Edwardsville Schools! 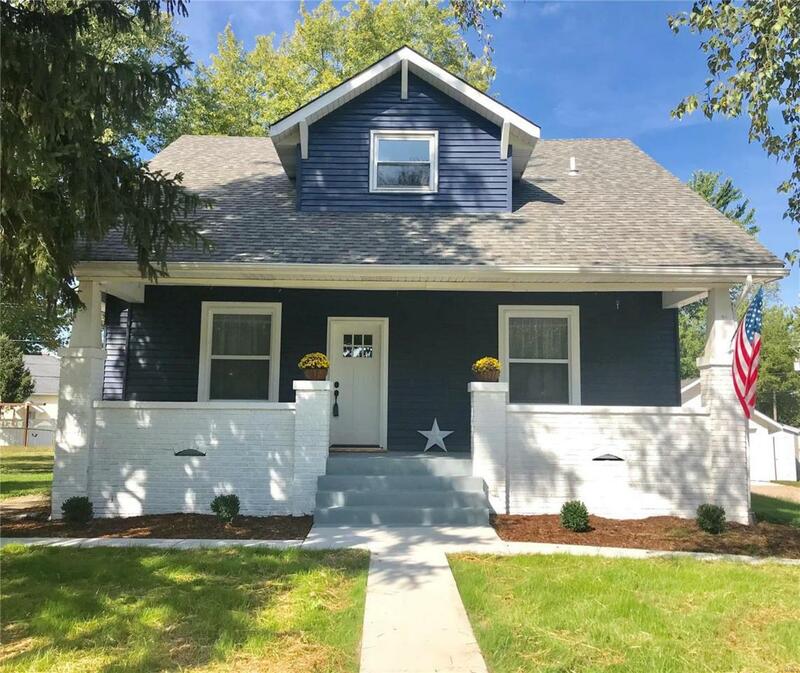 Updates in this 3 bed/2 bath home include new windows, HVAC, kitchen, baths, flooring, paint, lighting, electric, plumbing, and sidewalks. 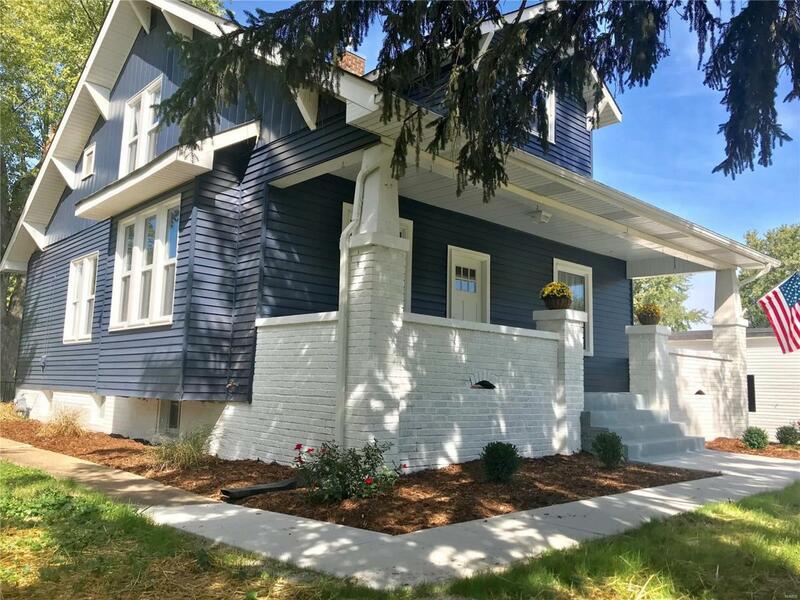 So many updates, but this home has maintained its charm with original wood floors that have been refinished, original base trim, doors, built in window seat and cabinets. You'll love the new farmhouse sink and SS appliances in the spacious eat in kitchen. Laundry hook up in lower or upper level for your convenience. Agent Owned.